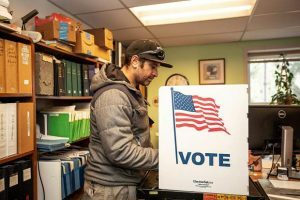 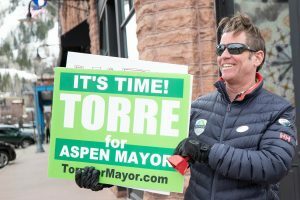 The Aspen Times and The Aspen Daily News are hosting Squirm Night II for the two candidates vying for mayor in the April 2 runoff. 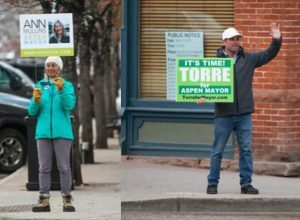 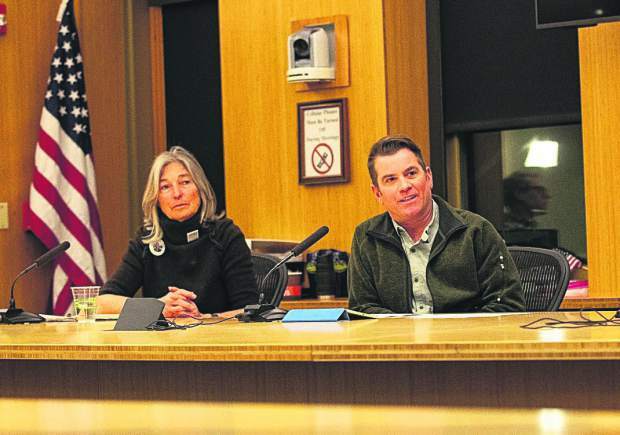 The one-hour probe of candidates Ann Mullins and Torre will occur from 6 p.m. to 7 p.m. Thursday in council chambers in the basement of City Hall. 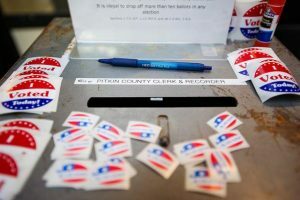 Journalists from both newspapers will ask the candidates questions about their positions on particular issues, their past voting records and what qualities make them a good leader, among other topics.